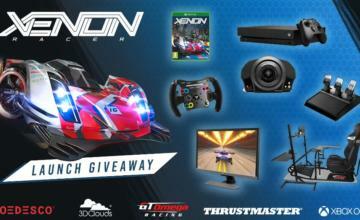 Been enjoying the hyper-speed frenetic Xenon Racer? You’ll be pleased to know there’s more on the way, and you won’t even have to pay for it. What are publisher SOEDESCO and developer 3DClouds planning? 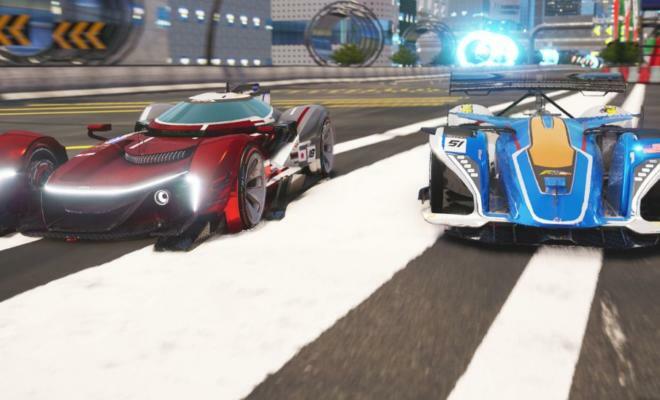 Here’s what’s in the works: two new locations, two new racing teams complete with never before seen vehicles, and multiple new customization parts to enhance what already exists. This content will be 100% free and issued out over three updates, the first of them is scheduled for the beginning of May. That is all we know at the moment. 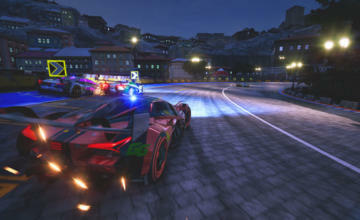 “More detailed information regarding the free extra content will be revealed at a later time,” the developer says. 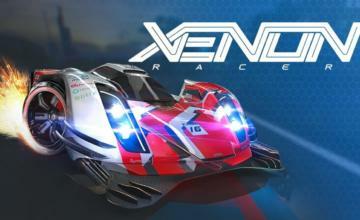 Xenon Racer is available now for Playstation 4, Nintendo Switch, XBox One and PC.